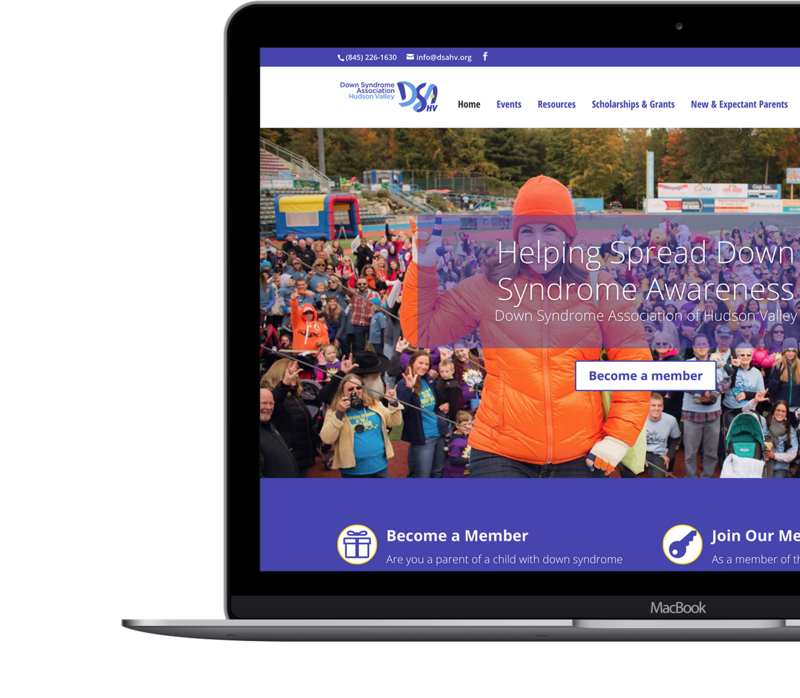 The Down Syndrome Association of Hudson Valley had no updated there website for about 10 years. Visitors were finding it difficult to find what they were looking for on the site and it was difficult for the board members to update the site. DSAHV wanted to have a website which met todays standards of design. One that easy to navigate packed full of useful features for it’s members. I built an eye catching website which users have reported is very easy to navigate. Apart from just a better design, I added a bunch of unique features which we (the board members and I) are trying to get members to use more often. I integrated a bit of a social media platform, buddypress. With buddypress users can friend each other and send messages to each other within the website. Also, I integrated a forum system into the website. With the forum system users can post topics and converse amongst each other.